We specialize in affordable all inclusive and customized wedding day experiences that will take your stress away! Our dedicated and experienced staff are here to ensure that every detail of your special day is exactly as you envisioned it. We do it all so that you don’t have to.  Our wedding day packages are fully customizable to any size guest list, amenities or services.  Just take a look…and if you like what you see, BOOK A TOUR and see first hand what your special day could be like. We’d love to meet you and discuss how we can bring your wedding day dreams to life! I never would have dreamed that our working horse ranch would one day become the most beautiful and cherished wedding venue imaginable. I reluctantly agreed and secretly thought she had lost her mind. So then the transformation began… We cleaned and painted and then cleaned and painted some more. We planned and decorated and then suddenly voila!! Our beautiful horse barn was magically transformed into a wedding wonderland! I had no idea how this one life event in our family would change the course of the future for our ranch. Fast forward to today, as I look back over the years and the many weddings that we have hosted here, my heart is full! The honor of witnessing relationships move to the next level as they exchange their vows under the same old large oak tree that my daughter married under, is rewarding all in itself. But even years after our couples have ridden off into the sunset, I love to see the joy they experience when they have their first child together. The excitement and pride they experience when they purchase their first home, start a new career or get a promotion! And most of all, I love seeing them celebrate their anniversaries year after year as it gives me great pleasure to know that it all started right here!  The Rocking L Ranch is a country rustic, shabby chic event venue complete with farm tables, mixed matched vintage chairs and decor. We also offer All Inclusive Wedding Day Packages and All Inclusive Honeymoons. We host a variety of other events such as family reunions, company picnics, bridal showers and birthday parties. We are located on the East Central Florida Coast just minutes from the beaches and Port Canaveral Cruise Terminal. We are approximately 1 hour from Disney and Daytona Beach. Ready to See the Venue?